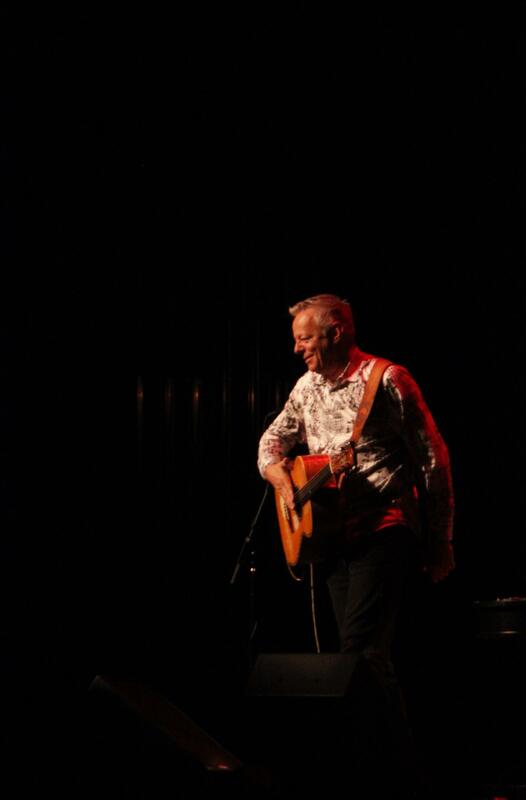 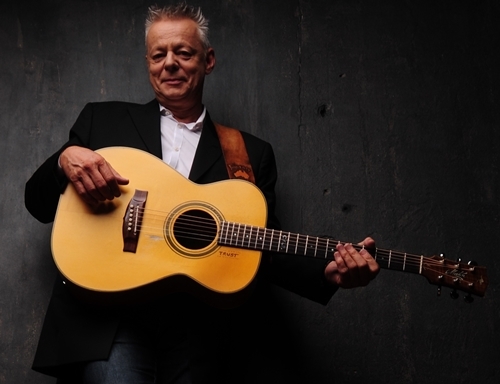 Ever since I was turned on to Tommy Emmanuel by a high school friend during a class reunion three years ago, I have been an avid (even rabid) fan of the “guitar thunder from down under.” In turn, I’ve introduced countless people to this amazing master of the guitar. 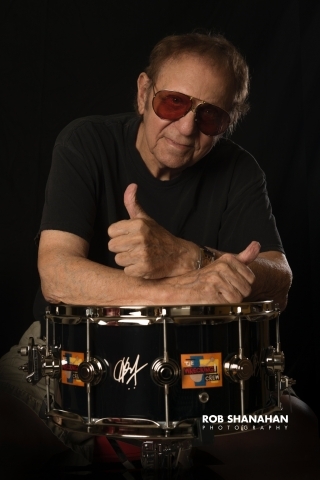 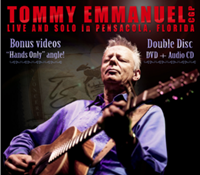 I would often play a cut from one of my CDs or post a video onto Facebook in order to provide an example of the phenomenal talent of this man. 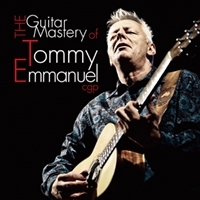 Now, for fans and the clueless, alike, there is “The Guitar Mastery of Tommy Emmanuel” – a two disc package containing an eye-popping twenty-eight of some of Tommy’s best songs and performances. 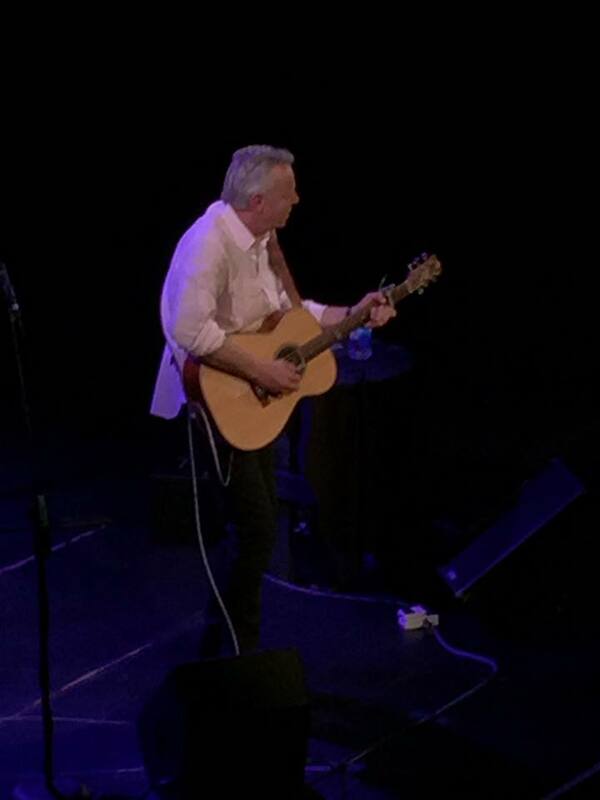 Included in that count are three live cuts and two previously unreleased bonus tracks. 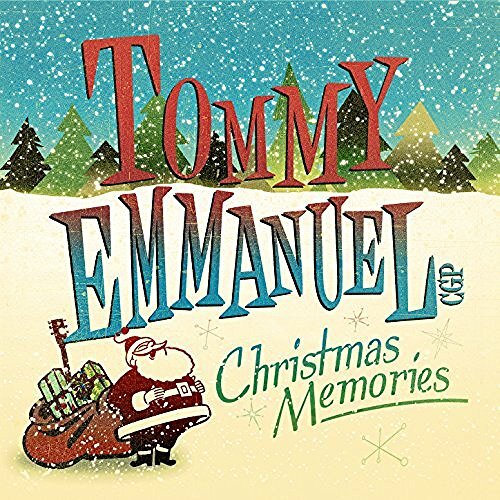 This collection will serve as a greatest hits compilation for fans and an excellent sampler of Emmanuel’s work to the uninitiated. 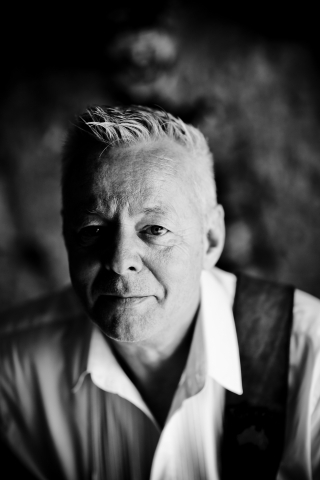 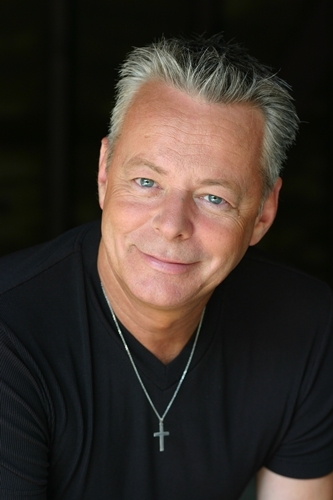 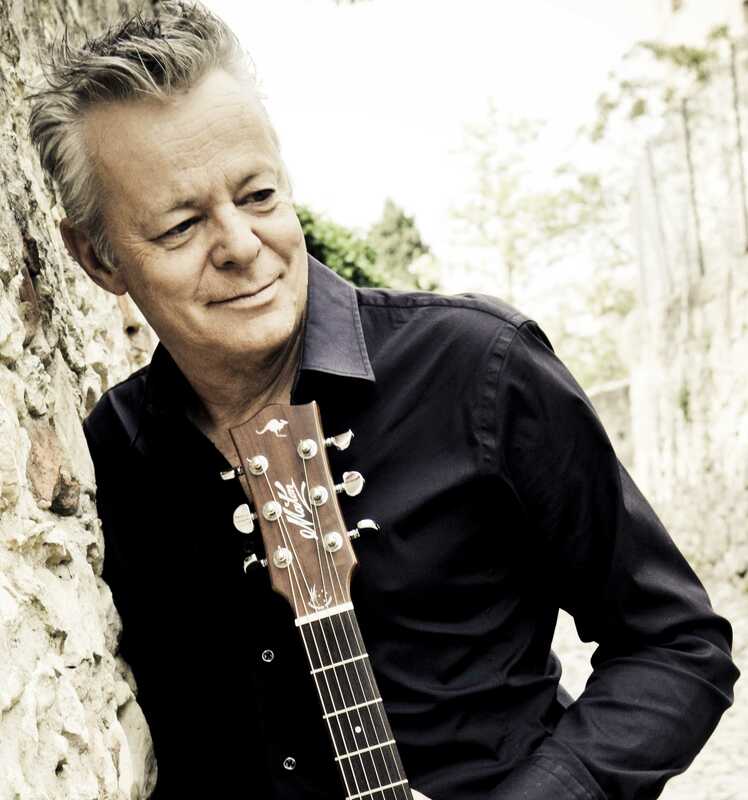 Both classes of listeners will come away with a greater appreciation the stunning talent known as Tommy Emmanuel. 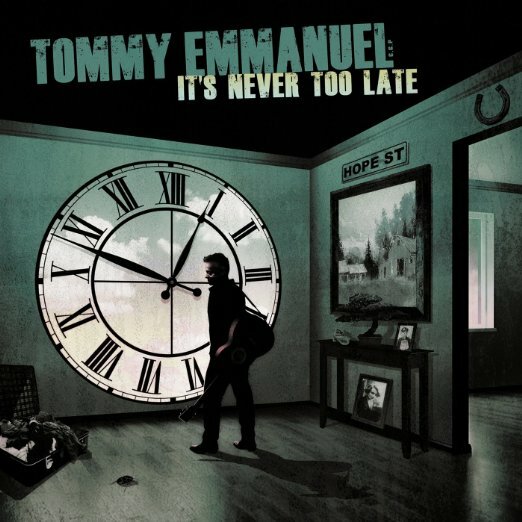 I’m sure that there will be fans who will say that certain of Emmanuel’s work should have been included over others. That’s their opinion and they’re entitled to it. 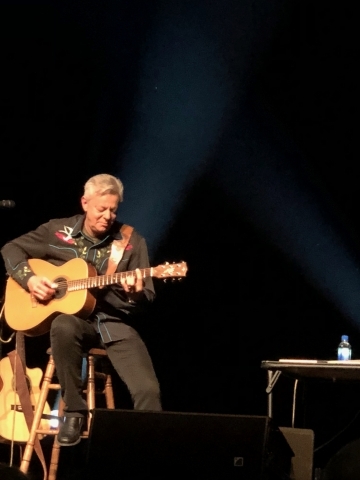 I prefer to think that this serves as further proof of the immense breadth and depth of this man’s incredible body of work that pleases people literally the world over.